Martin Engineering is recognized as the worldwide authority for total material control in bulk materials systems. 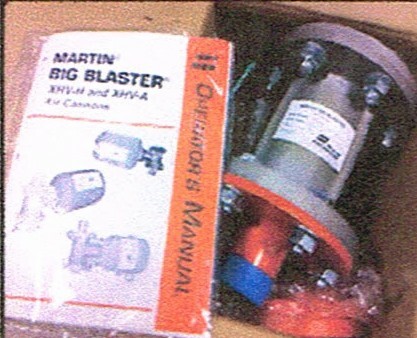 One of their most innovative products they design and manufacture is the Big Blaster XHV Air Cannon System. 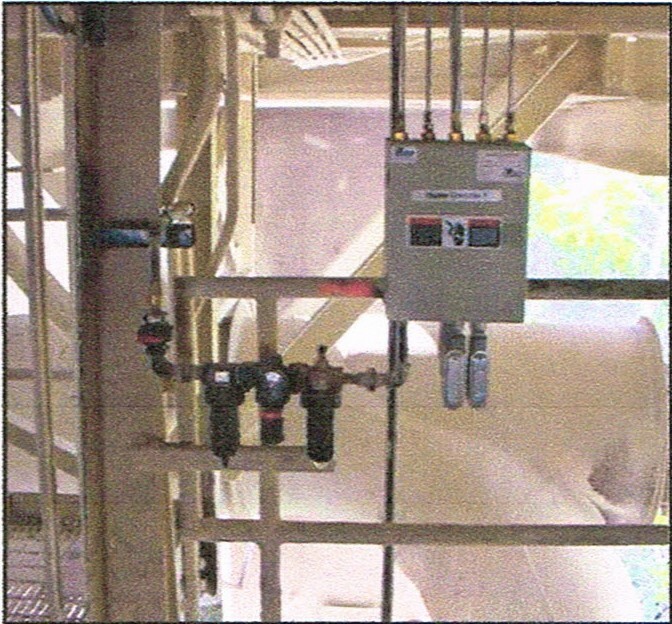 MSS Supply Martin Engineering`s Air Cannon System which has been successfully used to improve flow from silos, bins, bunkers and storage vessels, by knocking down rat holes, blockages and buildups, to boost plant efficiency. Hang-ups in storage systems & accumulations in process vessels choke material flow and strangle efficiency. Big Blaster XHV Air Cannons supply a quite but powerful discharge of compressed air to dislodge build-up and enhance the flow of bulk materials. MSS offers the full spectrum of components to assemble a complete system to solve your problems. 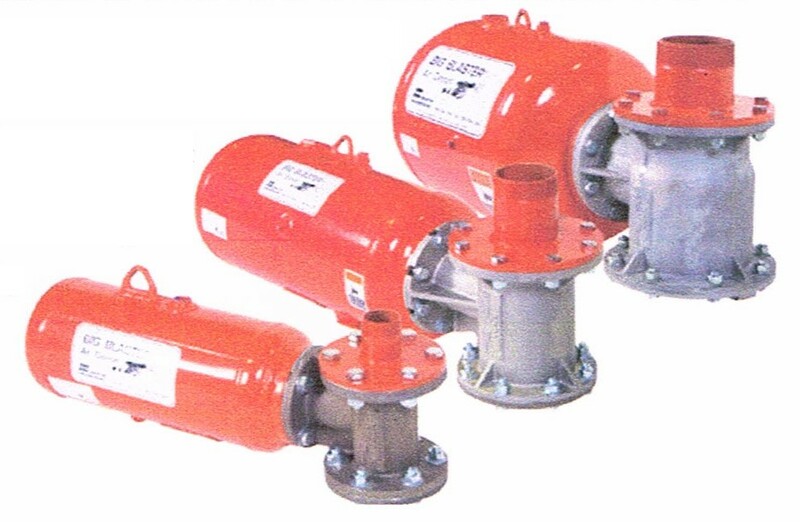 Full Range Of Models: Two models, three discharge sizes and ten tank sizes provide the performance to fit any applications. One Valve, Two Models: XHV Valve is available in two models: Ambient Temperature (XHV-A) for service up to 93ºC . Unmatched Service Life: XHV-A Valve guaranteed for 2 million firings; XHV-H Valve guaranteed for 200,000 firings. Free moving parts replacement forever. Fits One, Fits All: The Retrofit Valve improves performance of any air cannon system leading to reduced maintenance costs. Both ambient & high tempterature valves are available to match your application. Performance Guaranteed: The Retrofit Valve offers the same extended guarantee as a new system. 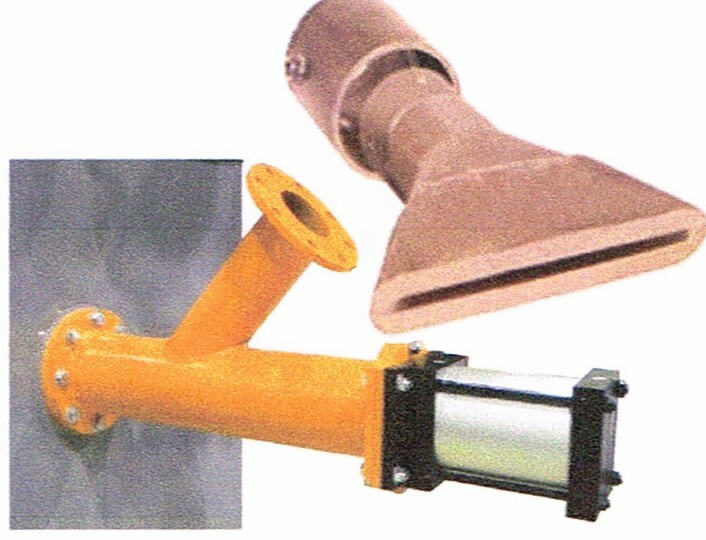 Provides simple bolt-on upgrade for air cannons from any manufacturer. 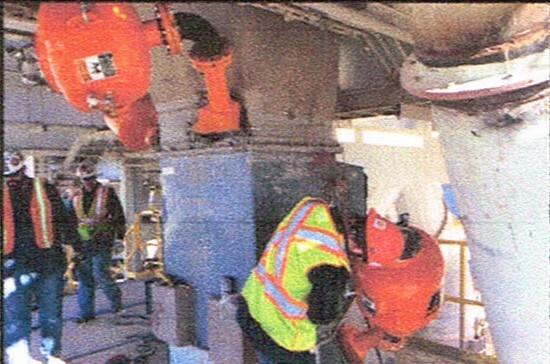 Nozzles placement is critical to the performance of the air cannon system. MSS will design a nozzle system to fit your application and achieve the results you require. 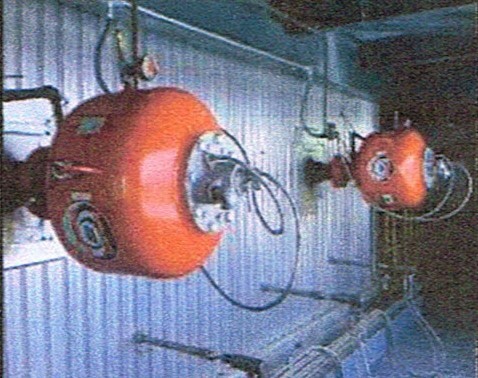 Mounts for installing air cannons under all conditions. Nozzle designs and constructions for all applications. Manage the firing cycle of your air cannon system with the Martin Engineering Timer/Controller. Easy to program to achieve required flow. 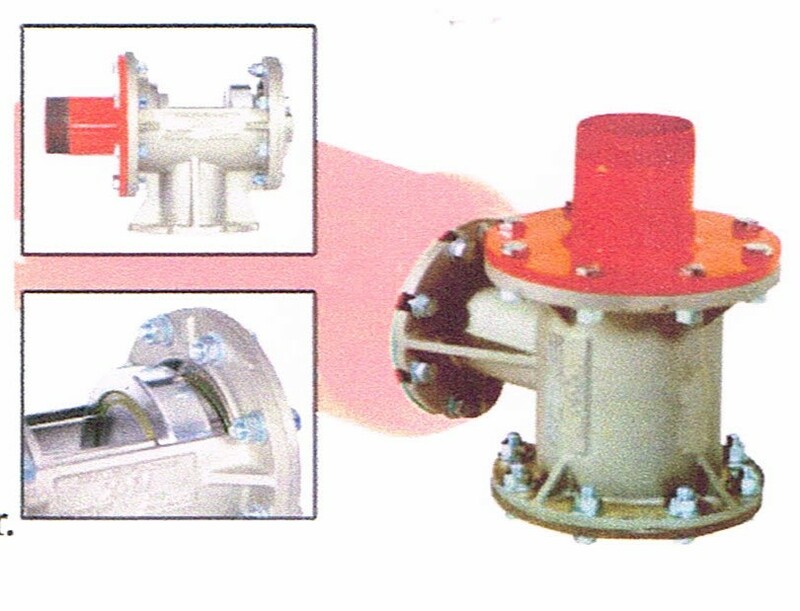 Corrosion-resistant, water and dust tight enclosure. Hazardous – Duty Model also available. Provides a safety barrier to allow maintenance on air cannon systems while high temperature processes remain in operation. Simple to install; simple to operate. MSS Carries all accessories needed for turnkey applications, from installation kits to air line controls to solenoid valves and enclosures. FRL’S and airline plumbing fittings. 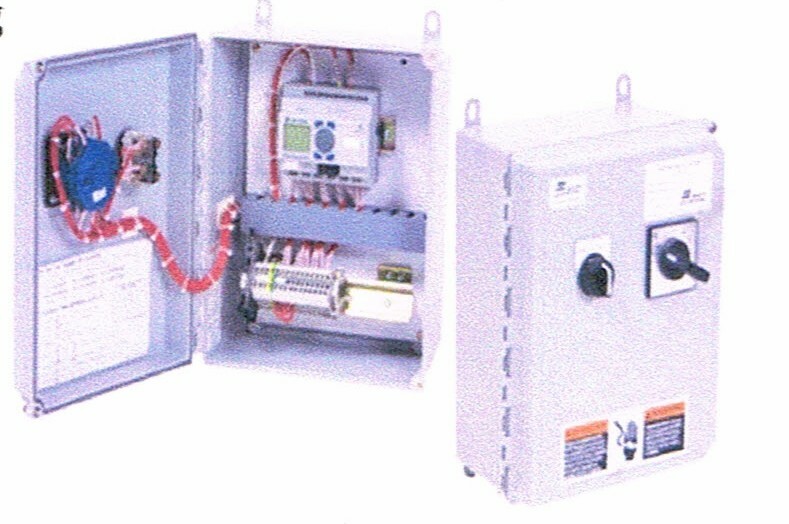 Solenoid Valves and enclosures. Martin Engineering’s Sophisticated testing equipment verifies performance and service life for all air cannon products. An in-house research lab looks to advance air cannon technology to the next generation, improving performance while reducing operating costs, enabling MSS to provide our clients with the highest quality innovative products. MSS are dedicated to meeting your application needs and deadlines. 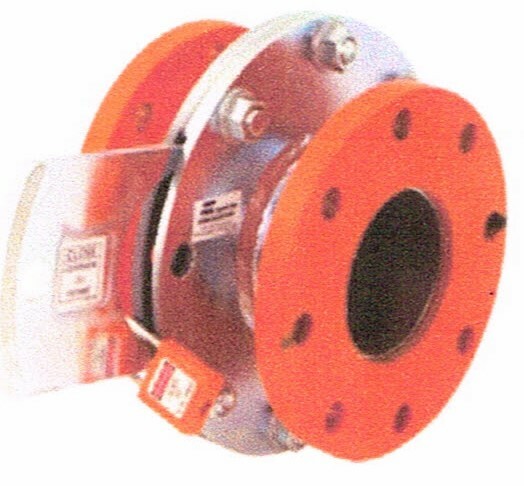 All standard air cannon models are stocked for fast delivery to match your installation requirements and outage schedule. Our expirienced system engineers can design the air cannon placement to fit your equipment and solve your problems. Technicians from MSS will precisely install the system to match the design and field requirements; optimizing performance and reducing installation and operating costs. System maintenance is also available.